It has been a rough week for the anime industry. News of P.A. Works charging freelance inbetween artists a desk fee ignited a conversation on working conditions. Now, two prominent anime directors have talked about how low pay is not something only animators face. Even directors have trouble making ends meet. 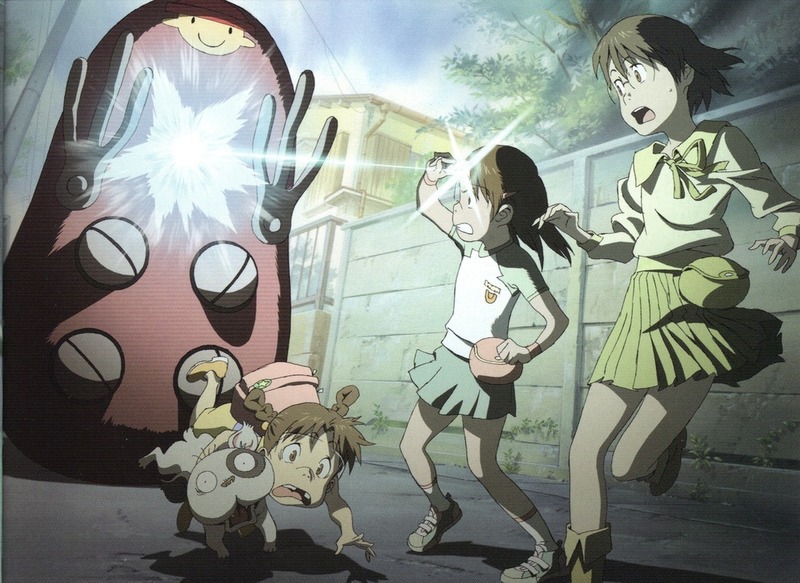 Mitsuo Iso created and directed the widely successful Dennou Coil anime series in 2007. He revealed on Twitter that despite the show’s high profile time slot on NHK Educational TV, he only made 200,000 yen (~$1,892.79) from the original project. Dennou Coil was loved by critics and won prestigious awards like the Seiun Award and was honored at the Japan Media Arts Festival. 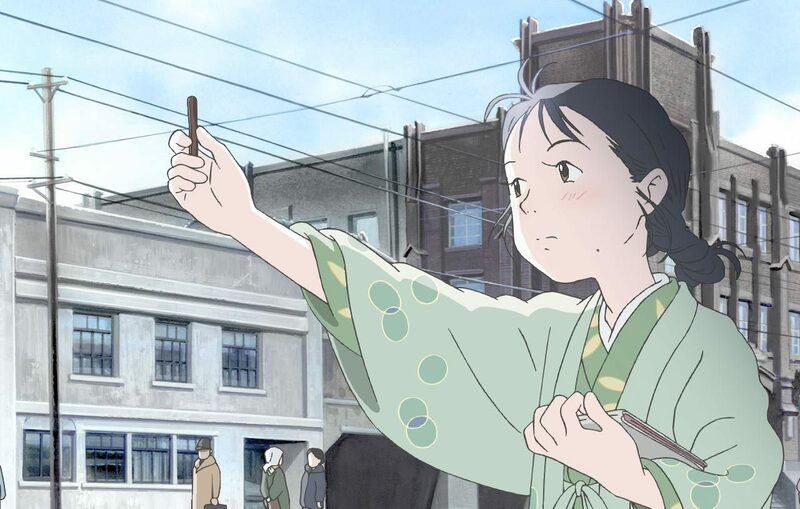 Sunao Katabuchi (director of Black Lagoon) opened up about how he struggled on his latest project, the crowdfunded Kono Sekai no Katasumi ni/In This Corner of the World which opens in Japanese theaters this November. The project exceeded it’s 20 million yen crowdfund goal by 181% (earning itself 39 million yen or about $370,000) but Katabuchi shared how there were times when he was so broke he could only contribute 100 yen (~$1) a day to his family’s food budget. This casts some doubt on the theory that the crowdfunding model can significantly help the anime industry and explains why crowdfunded anime are still rare. 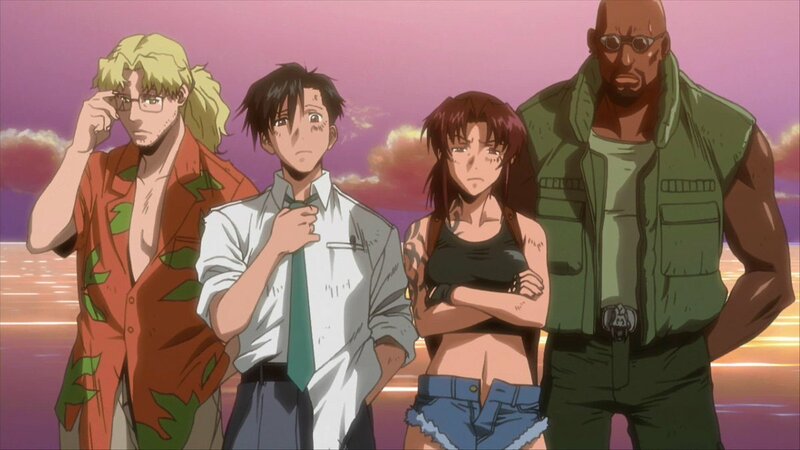 Despite how the anime industry has been growing for the past three years, anecdotes from industry insiders have been painting a grimmer picture or maybe they’re just exposing how things have always been.